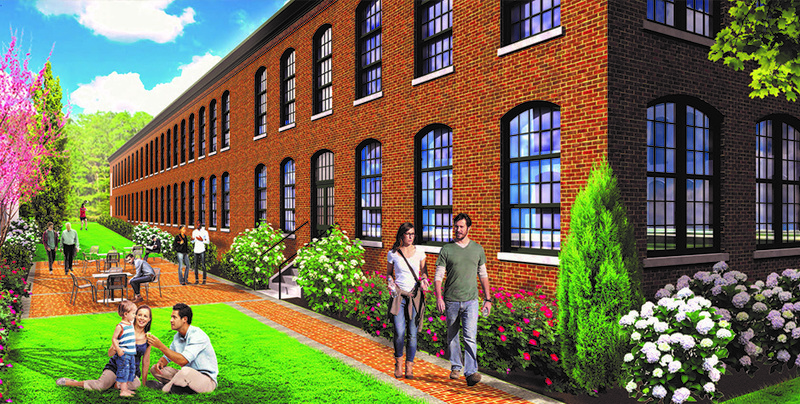 Lincoln Lofts, an adaptive reuse project located in the Saylesville Historic District of Lincoln, RI, entails the restoration and conversion of the Sayles Company Mill Store House and Packing building. Currently vacant, the original 42,000 SF mill building dating back to the late 1800’s will be repurposed into a 45 unit mixed-income apartment community. The Sayles Company Mill Complex, listed on the National Register of Historic Places, was the headquarters for the Sayles Mill Company – one of the largest cloth finishers and bleacheries in the United States. Upon completion, the two-story, red brick masonry building with handsome Italianate structure will feature a mix of loft and flat style, one- and two- bedroom apartment homes. The historic characteristics of the building will be preserved and reemerge as unique show pieces within each apartment. Residents will enjoy the historic charm of the community, such as oversized windows with arched detailing, combined with the modern convenience of new construction. 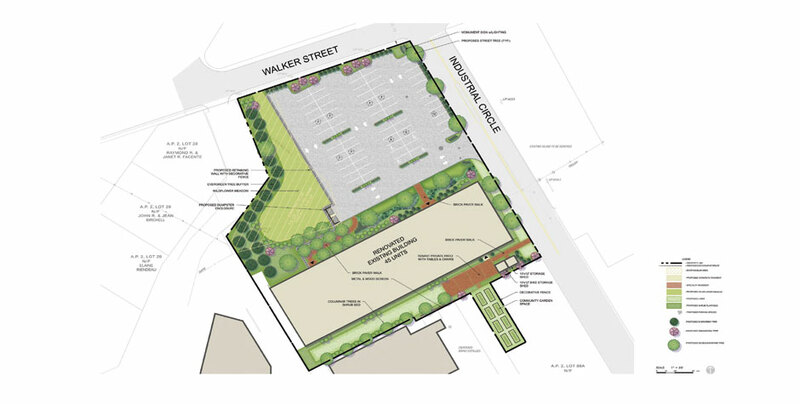 Construction is anticipated to begin early 2019 with a targeted completion for winter 2019. Total development costs are estimated at $13.5 million.